Mission Impossible is the biggest sci-fiction and action movie ever made in Hollywood the steps of fighting and using miracle weapons made this movie so outstanding. Movie trailers have only gotten bigger in the last few years, earning their own teasers in the lead-up to release. That’s led to this odd situation I’m in being obsessed with a trailer for a movie I’m not anticipating whatsoever and may never see. Tom Cruise the actor since 1981 at age 19 his first movie was Taps in which the students, outraged at the thought of their school being turned into condominiums, vow to fight back. And till now at age 55 he's been acting very cursively which is the fan is getting more to him and now he shoots the movie in mission impossible which its first movie of Mission Impossible was released in 1996 at age 34 and its gone so far that the movie Part one earned up to $180 million in U.S. theaters and $457 million worldwide a hefty amount for that decade.. And the sixth part of Mission Impossible Fallout is releasing on 26 July 2018 and the fans are waiting for the biggest hit in this movie. 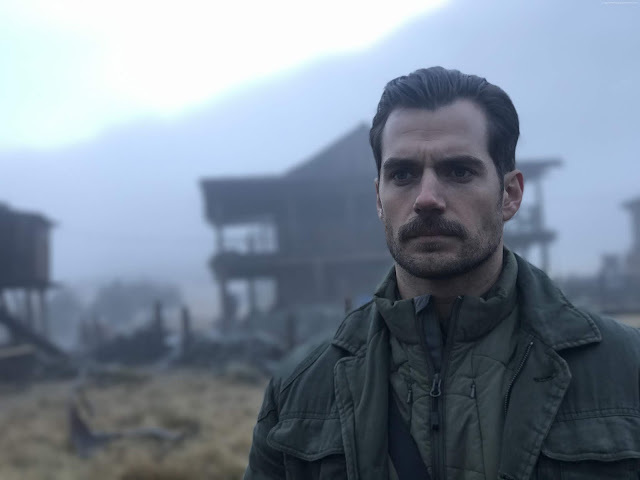 The movies have the lastest fight trends and the latest weapons Along with introducing many of the new additions to the Mission: Impossible franchise and the film’s returning characters for this chapter, the trailer for Fallout also offers an early look at some of the death-defying stunts that will fill the latest installment of the series. 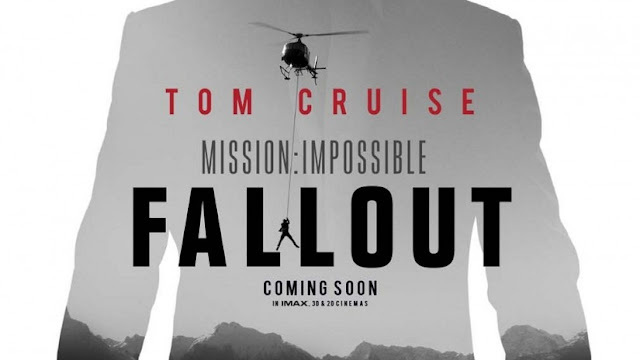 Among those stunts is the much-hyped helicopter sequence which involves Ethan Hunt both flying a helicopter and hanging from it, and the expected montage of high-speed chases in various vehicles. Cruise broke his ankle while shooting one of the film’s many stunts, and production had to shut down while he recovered. There’s PR value in having a big star do his or her own stunts, but more importantly, directors can spend more time in the edit and show more of the character when he or she doesn’t have to cut around stunt people or effects shots. Though, Cruise’s reported insistence at getting certain shots allegedly played a role in the death of two pilots while shooting American Made. 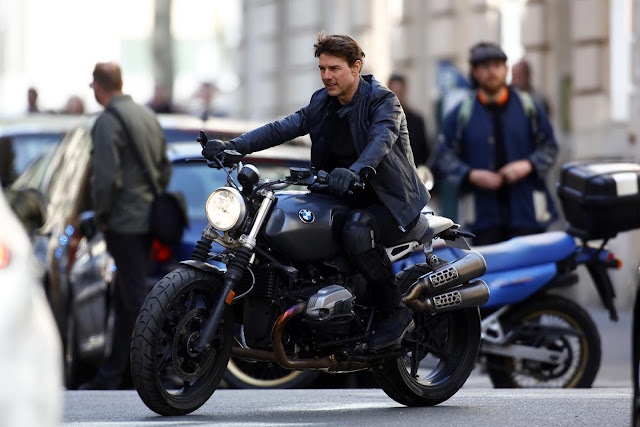 The ability to shoot these stunts scenes with so much freedom is a byproduct of Cruise’s ability to do his own stunts, and it helps set the Mission Impossible films apart visually.